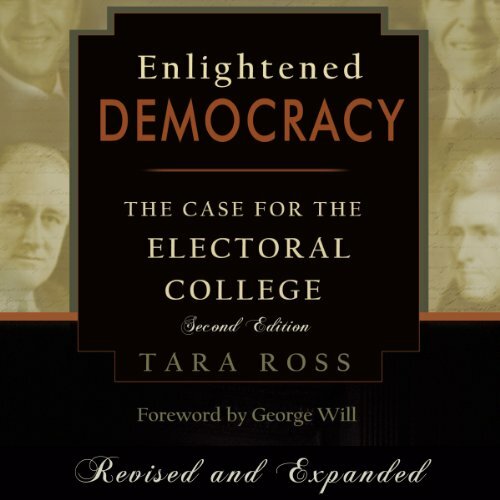 Showing results by narrator "Tara Ross"
Enlightened Democracy traces the history of the Electoral College from the Constitutional Convention to the present. The Electoral College protects our republic and promotes our liberty. Americans should defend their unique presidential election system at all costs.